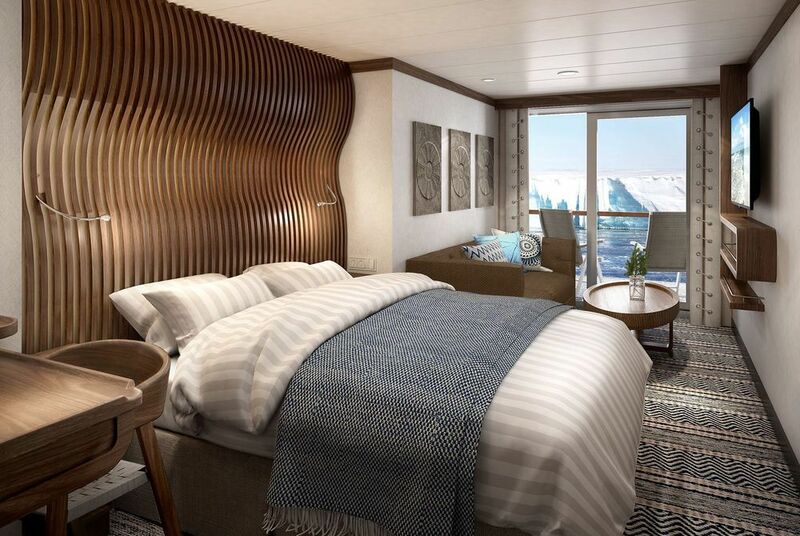 MS Fridtjof Nansen is the second of two new hybrid expedition ships Hurtigruten will add to its fleet over the next two years, sailing with electrical propulsion. 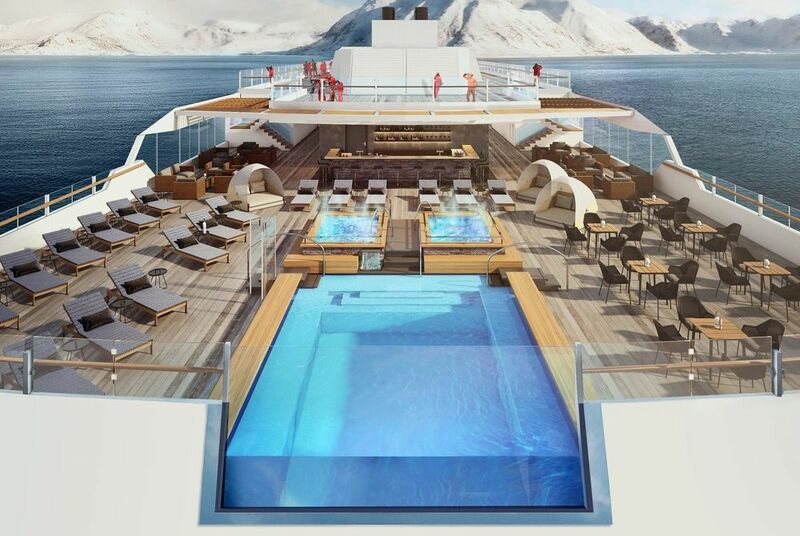 The new ships have been designed by Rolls-Royce, working with Norwegian yacht designer Espen Øino, and are due to be delivered in 2018 and 2019. 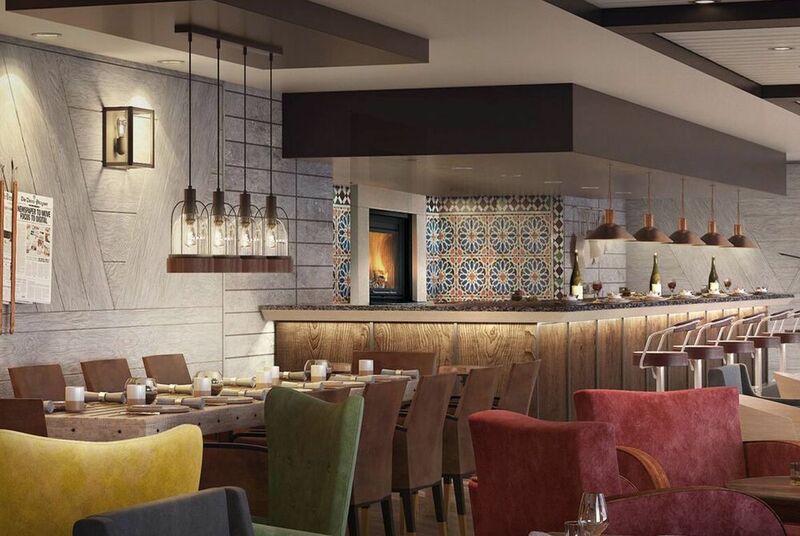 MS Fridtjof Nansen will have three restaurants with menus inspired by local flavours and destinations. A special pool deck will include infinity pools, Jacuzzis and bars. The second of Hurtigruten’s new class of specially constructed exploration ships for polar water voyages.